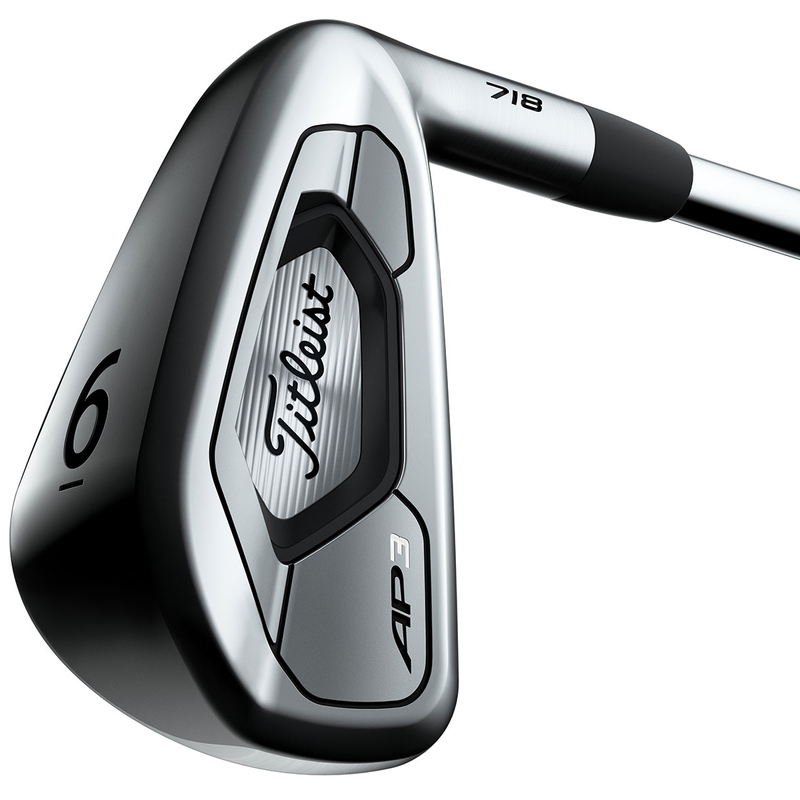 Titleist's AP3 truly is the best of everything! 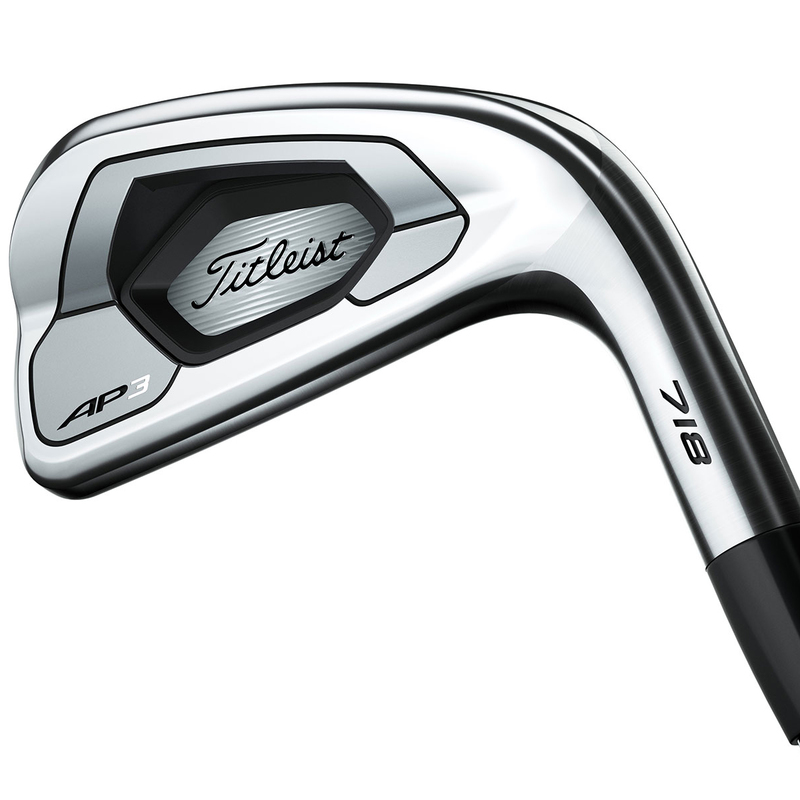 All that has been newly created and advanced within the AP1 and AP2 irons has now been merged into one elegant masterpiece. 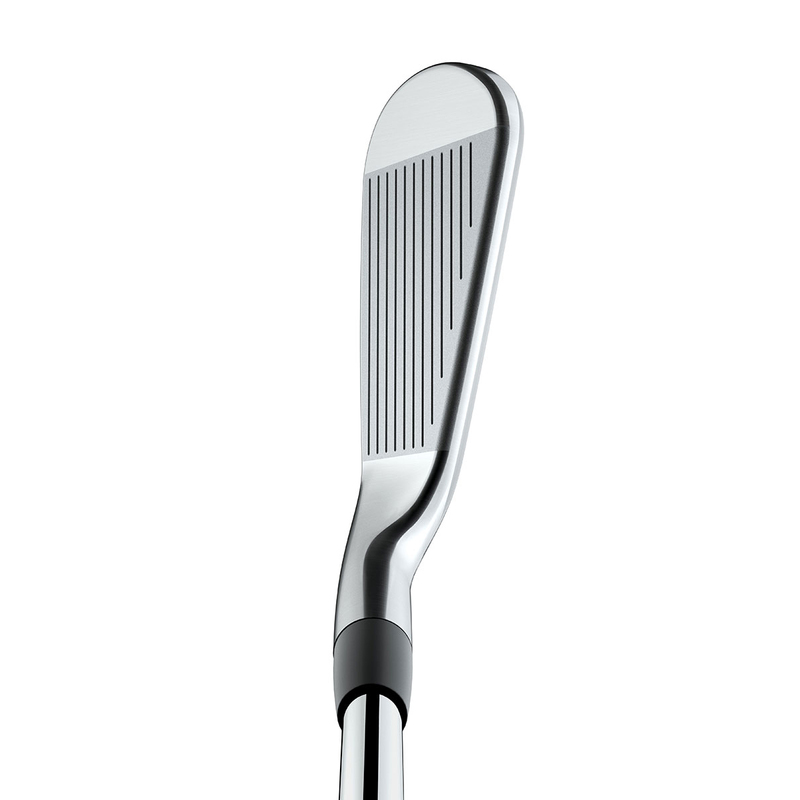 This has made it possible to create the longest and fastest player's iron ever. 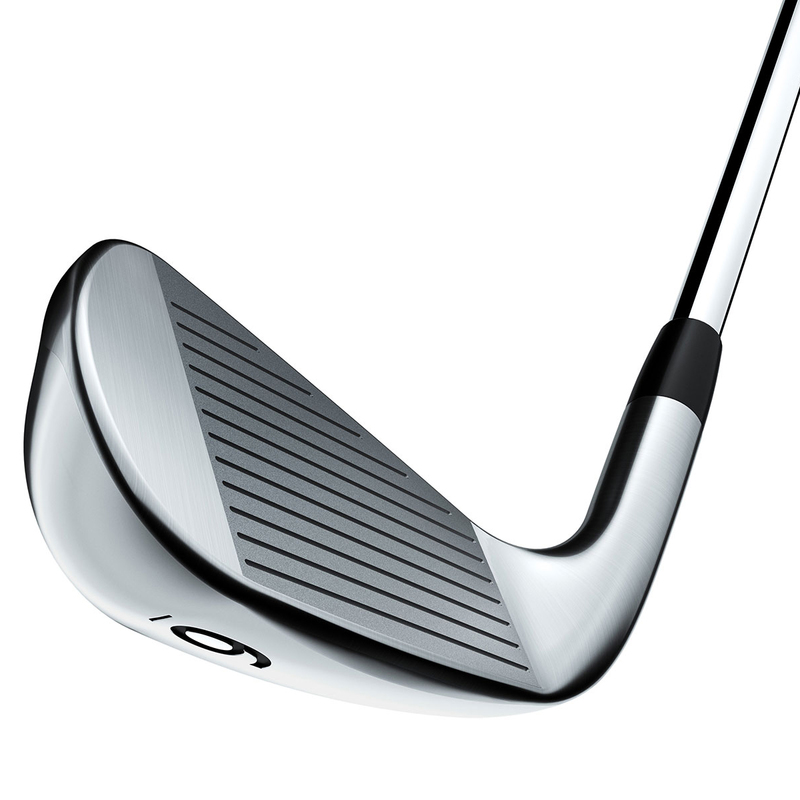 It truly is the player's distance iron. With a hollowed out blade design merged with L-face inserts, you will be able to smash the ball long and high with shot-stopping spin.... even with the longer hits. 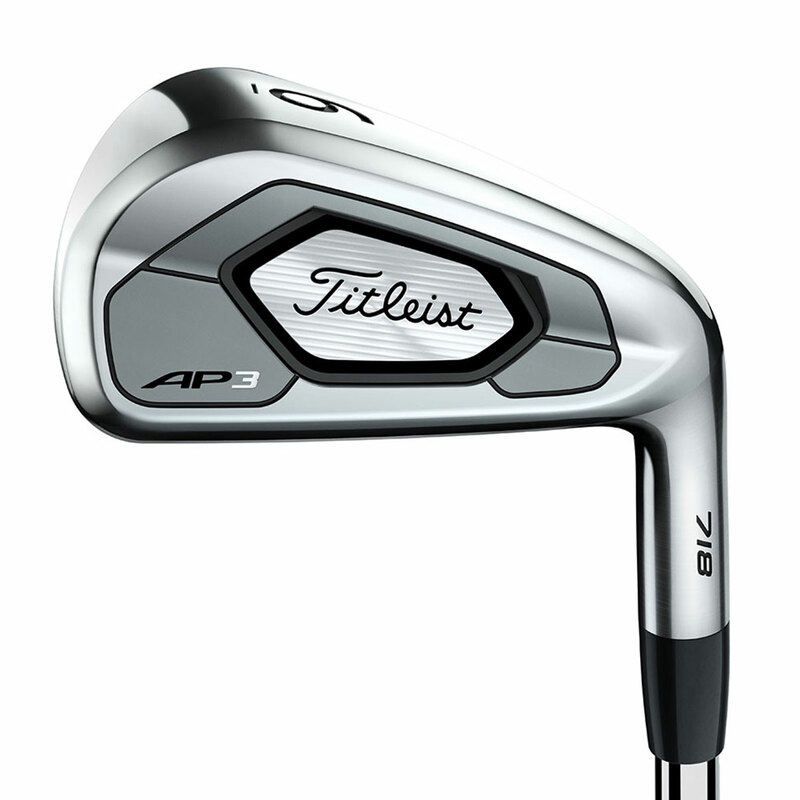 The AP3 enables off-centre performance you get from a game improvement iron, all packed into a club that provides the feel of a players iron. Precise when you hit it well and very forgiving when you don't. Looking down onto the club, you can see the preferred shape that will inspire confidence and help you feel confident knowing that this little stunner will give all the distance and forgiveness necessary to play your best.